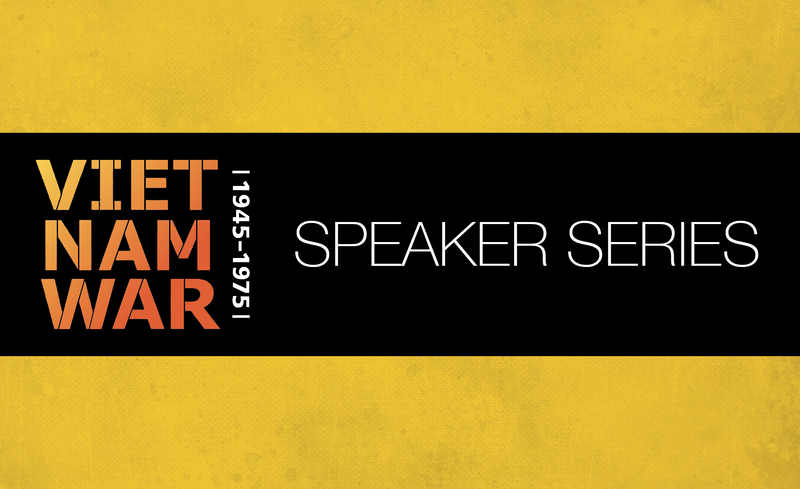 Five nationally-renowned speakers will share their work and writings on the Vietnam War’s origins, its impact on American society, and its lasting effects on the people of Vietnam. 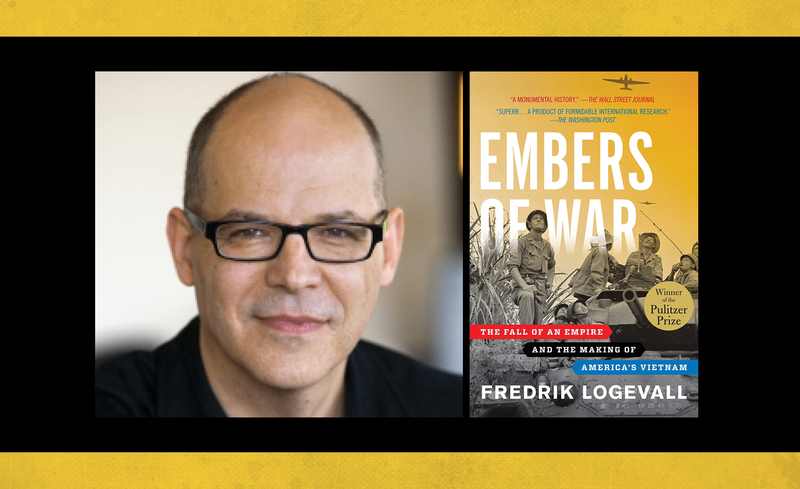 Thursday, June 20, at 7 p.m.: Fredrik Logevall, Pulitzer-prize winning author of “Embers of War: The Fall of an Empire and the Making of America’s Vietnam” and Professor of History at Harvard University. 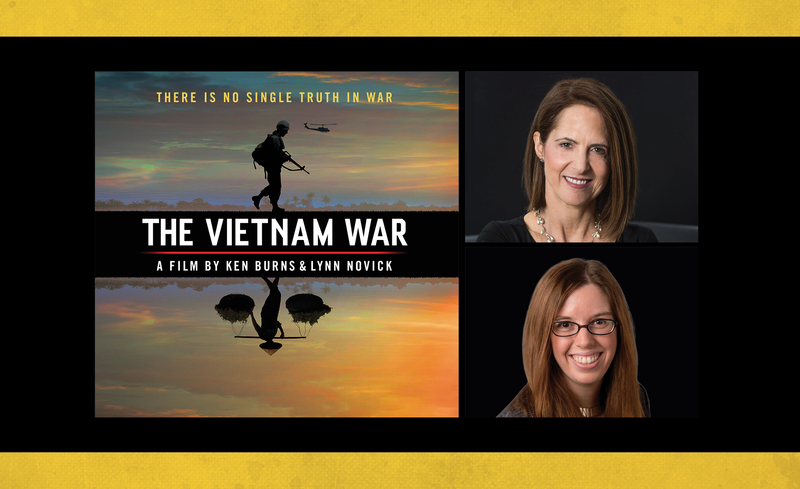 Tuesday, July 23, at 7 p.m.: Lynn Novick, Emmy and Peabody-Award winning filmmaker and co-director of 2017’s 10-part, 18-hour epic “The Vietnam War” documentary and Alyssa Rosenberg, Opinion Columnist for the Washington Post. 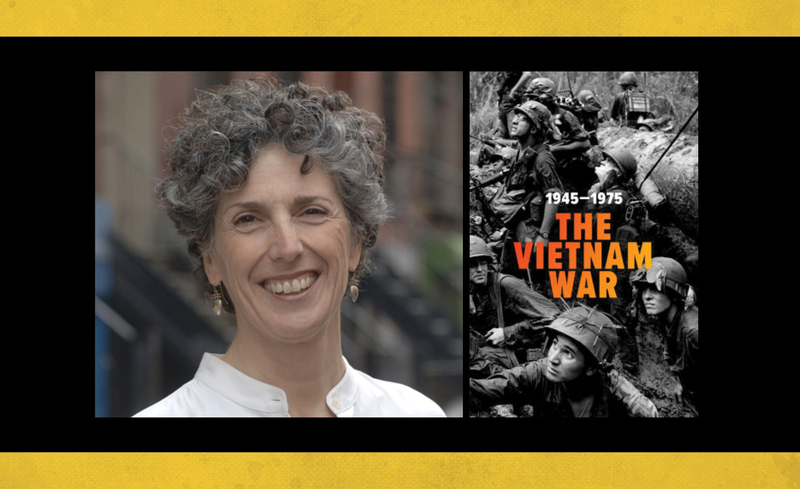 Wednesday, Aug. 7, at 7 p.m.: Marci Reaven, Vice President for History Exhibits at the New York Historical Society and original curator of The Vietnam War: 1945-1975 exhibition. 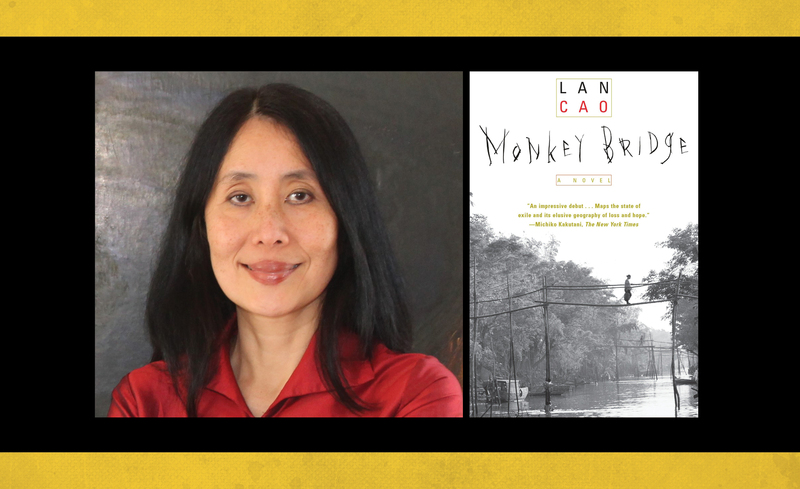 Thursday, Sept. 5, at 7 p.m.: Lan Cao, author of “Monkey Bridge” and “The Lotus and the Storm” and Professor of International Economic Law at Chapman University. Purchase admission to attend the full series of all four lectures for a discounted rate of $65 until Wednesday, June 19. General admission tickets to each lecture are $20. Registration for each of the individual lectures is available above. Heinz History Center members receive 20% off all individual and packaged admission rates using promo code THANKYOU at checkout. You will be asked to verify your membership the night of the program. Discounted rates available to educators and students. Email sjmoore@heinzhistorycenter.org for more information.